There is nothing more exciting than finding out you are going to be a parent. You play out in your mind what life will be like with your little bundle of joy. You look forward to all of the major milestones and the memories you will create together. You wonder what your child will grow up to do. You might even imagine your child having his own children. 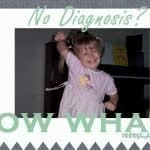 When we first discovered our daughter had special needs (over 13 years ago), we realized our dreams were vastly different than those described above. We wondered if she would achieve “normal” major milestones. We wondered what she would be capable of doing when she grows up. We are not sure if she will ever have children of her own. Though some people say that special needs kids are sent to special parents, I don’t know of any parents in this situation who feel this way. We all feel inadequate and wonder if we really have what it takes to keep going day after day. We try countless different ways of encouraging, disciplining, and teaching only to find that none of the “traditional” methods work for our special needs kids. However, in this process, we are given the opportunity of seeing the world through a drastically different lens, one we never could have seen before. The entire family is part of this roller coaster of a journey. Typically developing siblings are along for the ride, for the good, the bad, and the ugly. They often are exposed to ridicule because of the special needs sibling. However, in my experience, they also learn how to be loving, accepting, and sympathetic. I can’t imagine what life would be like for my boys without their special needs sister. She has truly made them better people. As parents, we have also been drastically changed because of our daughter. She has helped us to see the good and to accept people as they are. She has helped us find the courage to reach out to others and help them feel accepted. Because of our daughter, we have learned how to fight for what is best for her to give her the best chance for success. Small things like a weighted blanket have been able to help quite a bit. We have been forced out of our comfort zone and have accomplished goals we never knew we could. 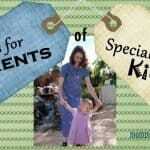 Life as a parent or family member of someone with special needs comes with a huge range of emotions and challenges. My hope is that Good Reads on Special Needs will allow me to share what I have learned and experienced so far on this journey. 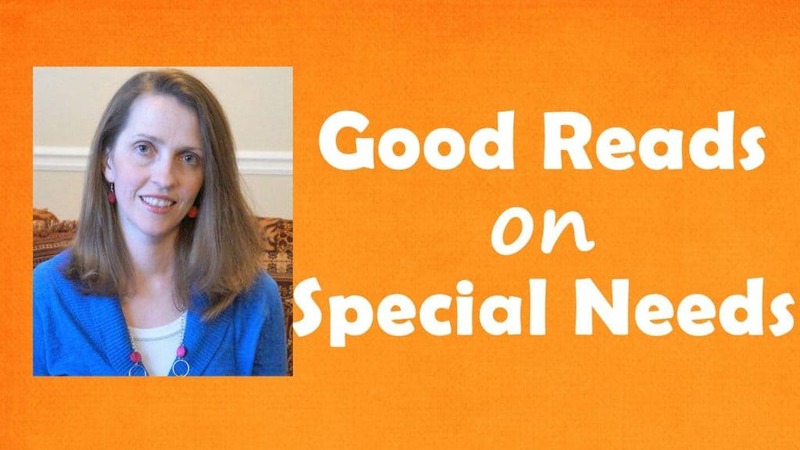 If you want to start reading, here are some of my tips for parents of special needs kids. 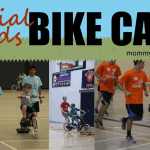 You can also opt to read about a special needs bike camp my daughter recently went to. Please share your input and feel free to ask questions by contacting me at [email protected] with the subject line Special Needs.